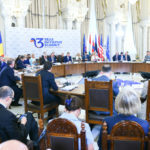 The third summit of the Three Seas Initiative was held on the 17-18thof September 2018 in Bucharest. 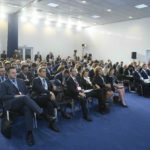 For the first time, it was accompanied by a Business Forum which gathered more than 300 business representatives, experts and officials. 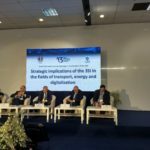 Chairman of the Board of Directors of CEEP prof. Leszek Jesień was a speaker at the panel on “Strategic implications of the 3SI in the fields of transport, energy, and digitalization” where he pointed out the need of construction of additional energy infrastructure on the north-south axis which in consequence allow to build common energy market and thus strengthen the resilience of the region. In his opinion, well-developed infrastructure allows to resist and recover from a major external shock such as a natural disaster, failure of critical infrastructure, cyber-attack or intended to cease of supply. 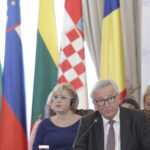 Besides 12 participating states, the summit was attended by the President of the European Commission Jean-Claude Juncker and the Commissioner for Regional Policy Corina Creţu. Thus, the EC recognises the 3SI role in strengthening EU cohesion. In addition, minister of foreign affairs of Germany took part in the meeting as an observer. 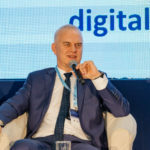 The summit achieved significant progress in the energy field by the adoption of a list of priority energy projects, which construction will significantly increase interconnectivity in Central Europe. All of these eight multilateral energy projects remain critically important for the region in the assuring energy independence from external players and development of the internal energy market. The European Commission equally supports all of them. 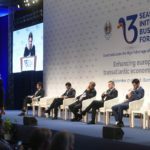 Furthermore, an important step was undertaken to develop initiative and secure the financial side through the Three Seas Fund, which would be created by the developments banks of six countries: Croatia, Czech Republic, Latvia, Poland, Romania and Slovakia with an initial capital up to €5 billion. The fund will create opportunities for all 3 SI states to participate in securing financial support for transnational infrastructure projects, including eight multilateral energy projects and six national and bilateral energy projects with international potential. 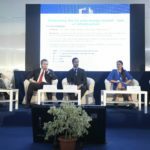 The fund should be established for 30 years and overall financing is expected to reach approximately 100 billion euros. 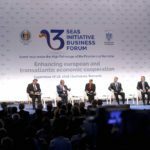 TheThree Seas Initiative is also supported by the administration of the United States. 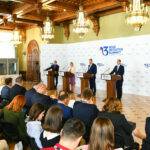 In Bucharest, the US Secretary of Energy Rick Perry stated: “We believe there is a great security in energy diversity—in a multiplicity of energy sources, types, and routes. That is why the US supports the core principle of energy diversification as a key pillar of the Three Seas Initiative”. He also proposed to establish a transatlantic partnership on energy. 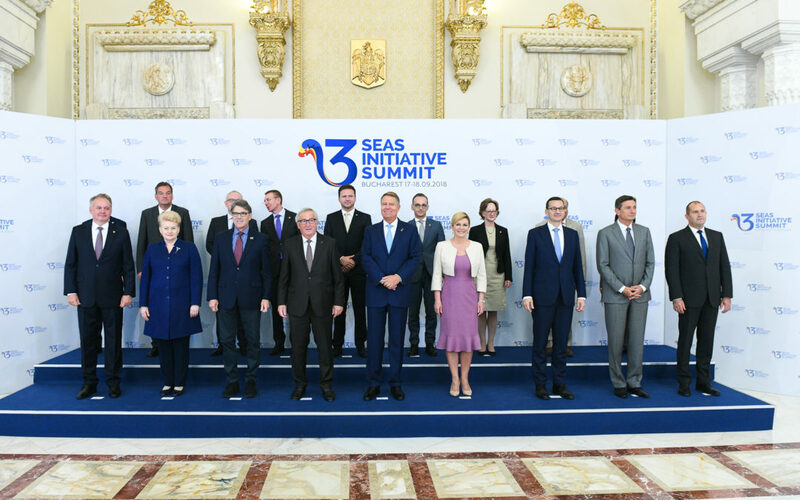 The next Three Seas Initiative in 2019 will be held in Slovenia.